It appears that many cannot resist the beauty of Mount Toubkal despite concerns that the Imlil murders might impact tourism in the region. 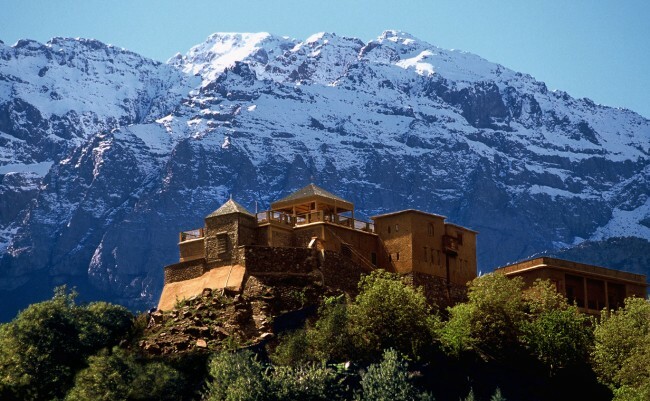 Rabat – American news outlet CNN has listed Morocco’s Mount Toubkal, the highest peak in North Africa, as the one of the 23 best destinations for hiking in the world. 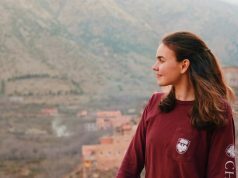 “The path upwards rises from the village of Imlil, passing over a dry river before rising sharply through the shrine at Sidi Chamharouch and on towards a large mountain hut,” said the news outlet. CNN, however, said that a local guide is a “must” in the region for a better adventure. 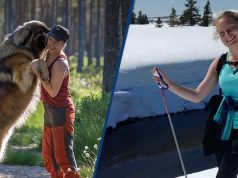 The ranking illustrates that tourism in the region has not been affected after the murder of two Scandinavian tourists near Imlil at the base of Mount Toubkal in December 2018. 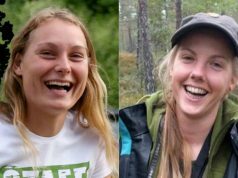 Morocco’s security services found the bodies of Louisa Vesterager Jespersen, 24, from Denmark and Maren Ueland, 28, of Norway on December 17. 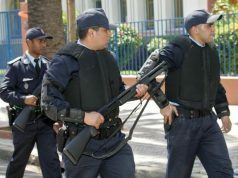 Following the Imlil murders, senior Moroccan officials said that every country faces the threat of terrorism. 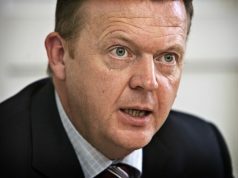 Morocco’s security services arrested at least 22 suspects in connection to the murder of the two Scandinavian tourists. 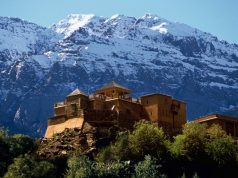 The High Atlas Mountains maintain their charm and still attract international and local tourists who prefer outdoor activities. In March, over 100 Danish tourists visited Imlil to show the world that Morocco is a safe country with hospitable people.